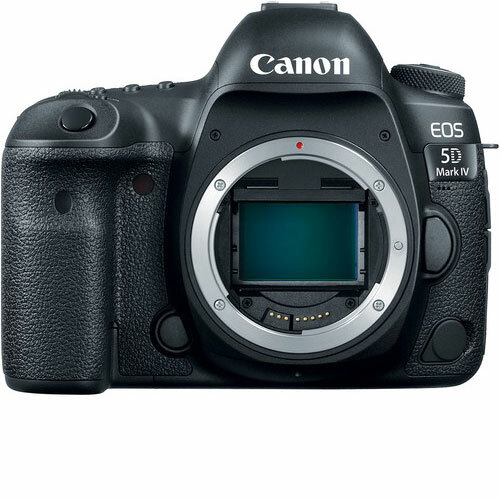 Canon 5D Mark IV DSLR is an outstanding still photography option and an able 4K-capable video machine. This multimedia maven offers a newly developed 30.4MP full-frame CMOS sensor paired with the DIGIC 6+ image processor in order to balance fine detail and resolution with low-light performance and sensitivity. It is able to work within a native range of ISO 100-32000, which can then be expanded to an impressive ISO 50-102400, for sharp, low-noise images in a variety of conditions. Along with these improvements to image quality, users will enjoy a performance boost across the board with an enhanced AF system, built-in Wi-Fi, NFC, and GPS, and much more. Canon EOS 5D Mark IV digital SLR camera hire is available for rent or hire from RENTaCAM Sydney.